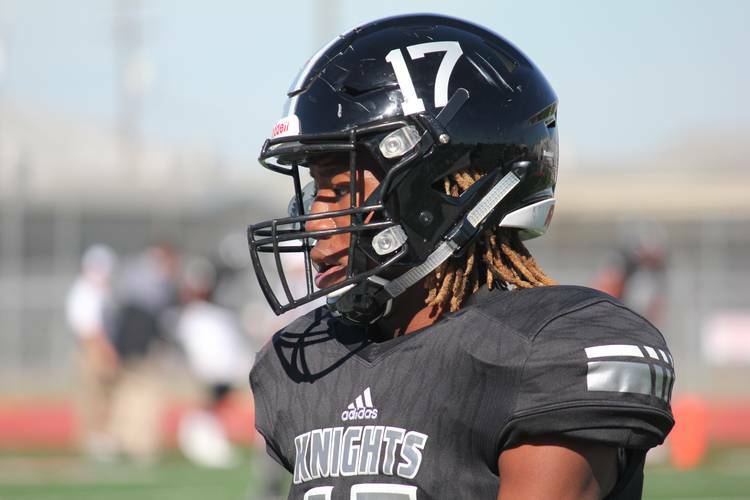 Texas A&M landed one of the big fish in the 2020 class when Cibolo Steele cornerback Jaylon Jones pledged to the Aggies during a visit in college station. The 6-foot-3 four-star prospect was a priority for numerous programs across the nation, including Texas. He attends the same high school that produced current Longhorn safety Caden Sterns. Jones is the eight commitment for Jimbo Fisher in the 2020 class and the seventh from Texas. He’s the No. 12-ranked cornerback in the class and a future member of the 2020 Fabulous 55 that will be released later this week.